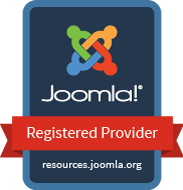 GEO Radius Search extension for Joomla! The first major change for the future of this exciting new extension was to give it a new name and brand on it's own domain. Although ZOO will always be the primary CKK plan to support, other CCK tools other than ZOO will be part of the ongoing growth and vision.